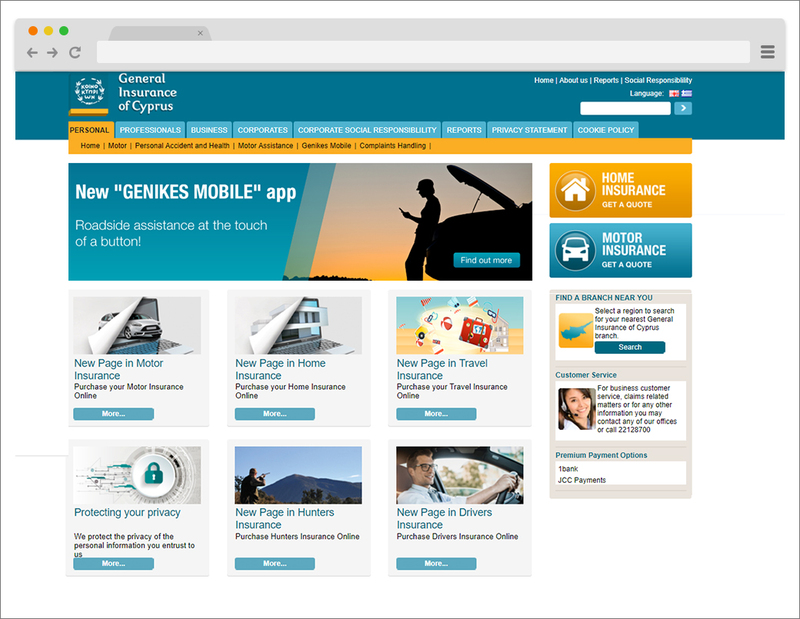 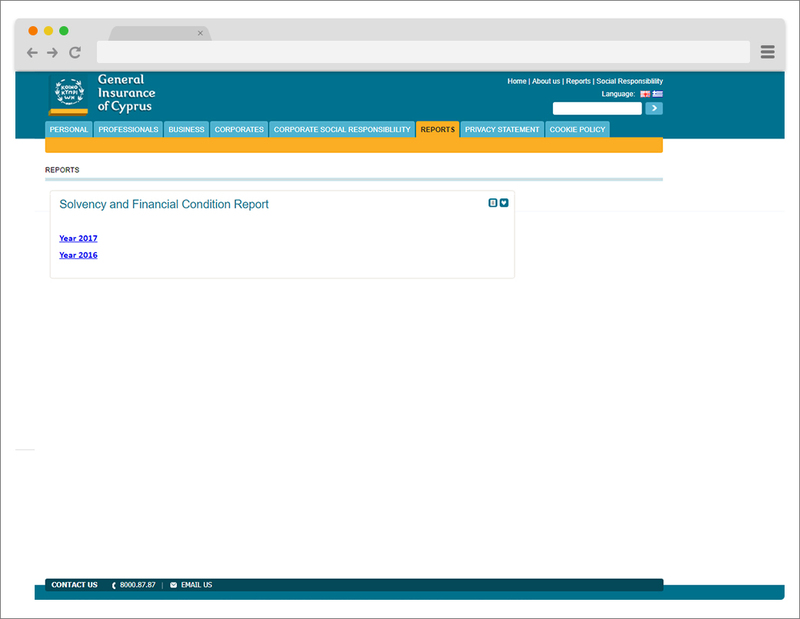 The General Insurance of Cyprus was established in 1951 by the Bank of Cyprus. 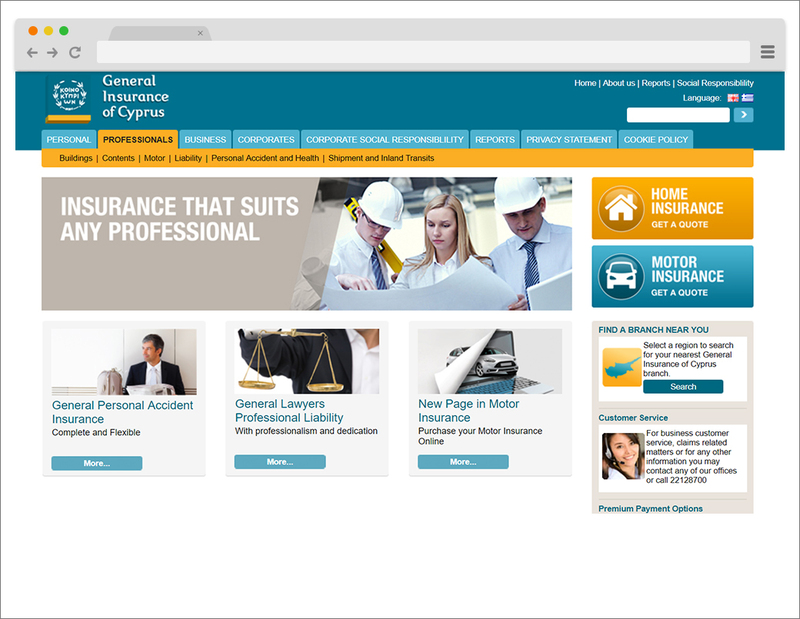 Until then, the only insurance organisations in Cyprus were agencies of foreign insurance companies. 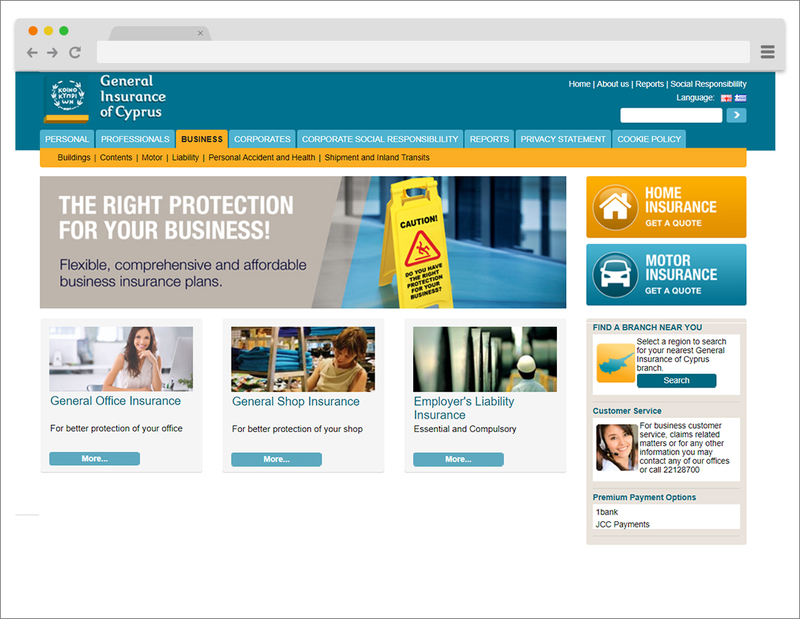 Since its establishment, the General Insurance of Cyprus has played a leading role in the development of the insurance industry and of insurance consciousness and has distinguished itself as one of the biggest and most reliable insurance companies of the island.